“It seems we will ever want what we cannot have,” he wrote in one letter. POTUS wasn't always so cool. Can we see how this concern about forgetting is uppermost in the minds of young students as they enter into the Back To School Season? After all, everything in our culture is telling them to forget. Even memorials themselves are memorials that are at base memorials of forgetting. Activists complained the college failed to properly punish attackers, but an Education Department report disagrees. Students occupying the administration building want to boot President Jonathan Veitch for his handling of racism and sexual assault complaints. The president said last week, "I'm happy to resign." They both went on to live their lives separately. Though they never lost the love for each other, they both married other people. But fate wouldn't let those last. Except perhaps on Halloween, most of us don't like to see faces hidden by hoods, which suggest mystery and sometimes menace. 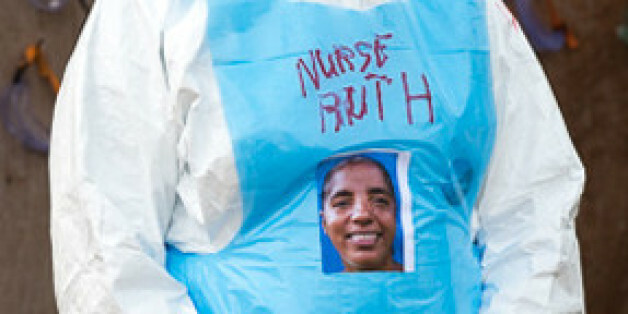 So you may well imagine that even a patient suffering from Ebola might feel alienated by the sight of a health care worker totally enveloped in a protective suit--no matter how much help that worker might have to offer. Because colleges and universities are tax-exempt institutions and receive other forms of government subsidies, policymakers can and should insist that they meet some basic standards in promoting economic diversity among their student bodies. Recently, journalists from across the country have rushed to defend campus rapists and allowed men's rights activists to successfully infiltrate op-ed columns. For those of us who are survivors of sexual assault, we haven't been nearly as lucky. The crust is not as thin as that at Pepe's in New Haven, and the ovens are evidently metal, not brick. But whenever I visit, Casa Bianca reminds me a little bit of home. And I suspect the same was once true for President Obama.